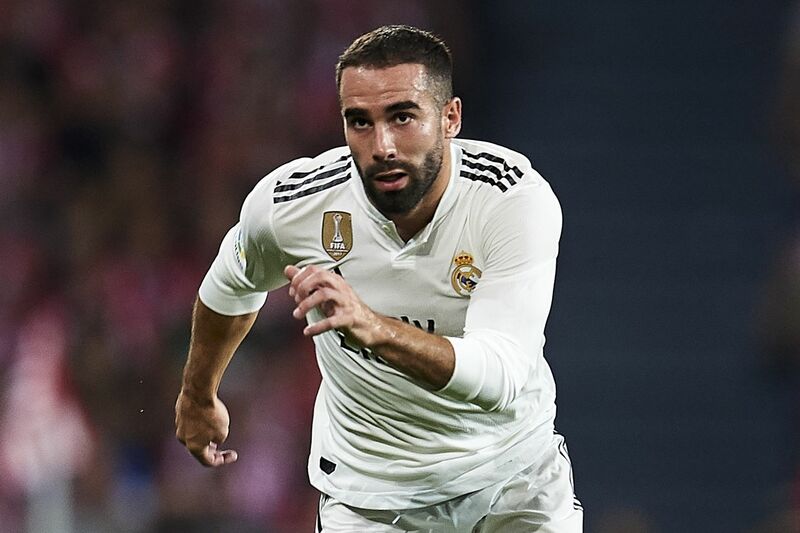 Dani Carvajal lauds the former Madrid coach in an interview with Spanish broadcast channel RTVE Dani Carvajal took some time out from his recovery process to speak with Spanish broadcasting channel, RTVE, about former Madrid boss Julen Lopetegui. After the 5-1 defeat to Barcelona in El Clasico, Lopetegui was given his marching orders. Despite the poor results and the poor form during his final weeks as Madrid coach, Carvajal holds the manager in the highest esteem, ?For me, Lopetegui is the best coach I have had. Unfortunately, he lacked the little bit of luck necessary to be able to continue with us. I share his way of seeing football, his way of managing a group, and his way of being with the players? the fullback commented. Other players like Toni Kroos, Dani Ceballos, and Sergio Reguilon had posted messages of gratitude to Lopetegui on social media after his dismissal, but Carvajal has been the most clear in his admiration for the coach, ?I said this before he arrived at Real Madrid, and I?ll keep saying it even after he is gone. I will keep saying it until I have another coach who does things better than him?, he concluded. With Lopetegui gone, the search for his replacement drags on for another week. Santiago Solari is in the running for the role permanetly, but Leonardo Jardim has been the latest name to be linked heavily. In 8 days time, Madrid must either confirm Solari or present a new coach.